When looking for a Coral Gables dentist, we hope that you will consider scheduling an appointment with us. Our team at Gables Exceptional Dentistry are dedicated to patients, creating an atmosphere where everyone can feel comfortable, relaxed, and at home. We understand that you have several local dentists to choose from, and our goal is to provide the best patient experience possible. As a local dentist, we understand the needs of our patients and their families. We offer a variety of dental procedures that make it possible to keep your teeth and gums in excellent oral health while also providing cosmetic dentistry solutions for improving the look and feel of your smile. To learn more about the services we provide call (305) 203-4132 and schedule an appointment with Gables Exceptional Dentistry. Our patients say it best. We aim to provide the highest quality patient care. Many of our patients have reviewed our dental practice online, and you can read their testimonials on Google, Yelp and Facebook. We encourage you to check them out and see what people are saying about Gables Exceptional Dentistry. Check out our location and see how conveniently located we are to your home, work, or kids school. We are a dentist in Coral Gables that can treat families. We understand that life is hectic, and it can be difficult to juggle a busy work schedule, get the kids to school on time, and to sports practice in the evening. We make scheduling an appointment easy and will work with you to make sure that everyone in the family has an appointment scheduled for a time that is convenient for you. This often means scheduling multiple teeth cleanings at once so that you only have to make one trip to the dentist. Our dental office is conveniently located in the Coral Gables area, and you can schedule an appointment by calling 305-203-4132. As a Coral Gables dentist, we perform cosmetic dentistry that can be used to transform your smile from ordinary into extraordinary. If you want a stunning, Hollywood style smile, call (305) 203-4132 and schedule your consultation. 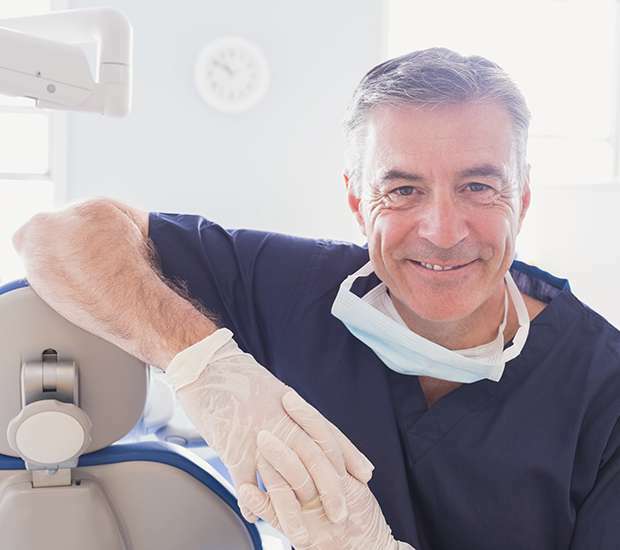 There are a variety of methods to help with cosmetic dentistry work, including teeth whitening, dental veneers, dental crowns, and dental implants. These procedures, alone or together, can restore teeth to a beautiful and youthful appearance. We use cosmetic dentistry to close gaps in teeth, make teeth even in length, cover dark stains, and transform the appearance of teeth overall. We can do this seamlessly to create a smile that is both beautiful and functional. You can see some pictures of transformed smiles and read testimonials about patients that have been treated at Gables Exceptional Dentistry by visiting Yelp, Google, and Facebook. 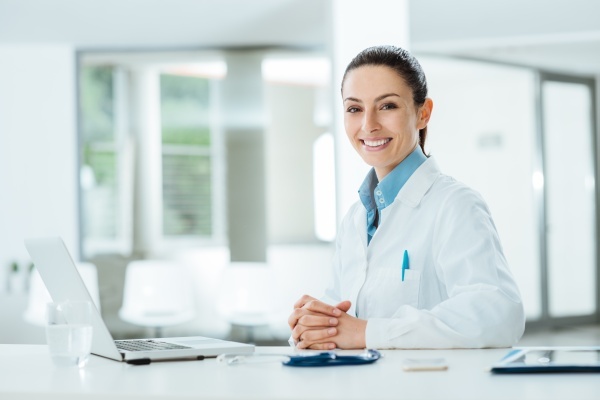 When our patients review our practice, we feel fortunate that they are taking the time to share their experience about us online. By reading reviews and looking at pictures, you can see why patients choose our dental office in Coral Gables. 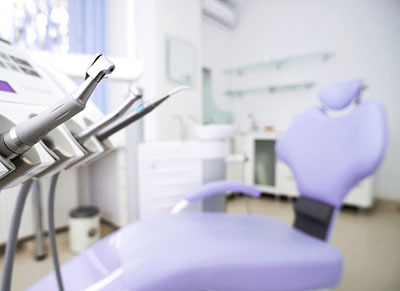 If you are looking to find a dentist in the Coral Gables FL area, call 305-203-4132 and schedule an appointment. We are looking forward to meeting you and your family. We are committed to providing quality service to residents located In the Coral Gables, FL area. Our website has additional information about the following topics: Dentist, Invisalign Dentist, Veneers, Teeth Whitening, Dental Bonding, Dental Sealants, Periodontics, Endodontics, Dental Crowns and Dental Bridges.